TDSi products are at the heart of security systems across the world. 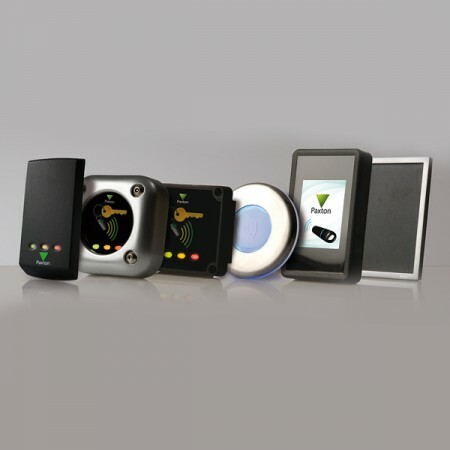 For more than a quarter of a century its high quality range of cost effective access control solutions has been developed to meet the needs of projects across a range of markets, both in the private and public sectors. 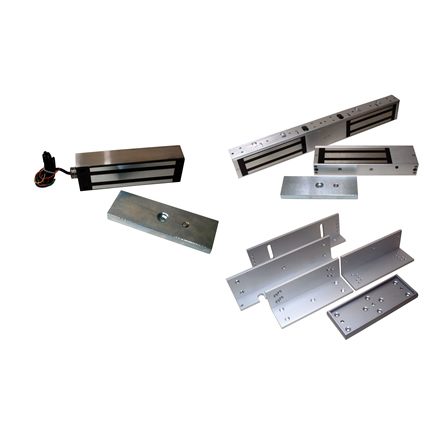 From stand alone door-controllers to fully integrated access control software management suites, each of its products delivers the same combination of reliable performance, technical excellence, elegant design and value for money.